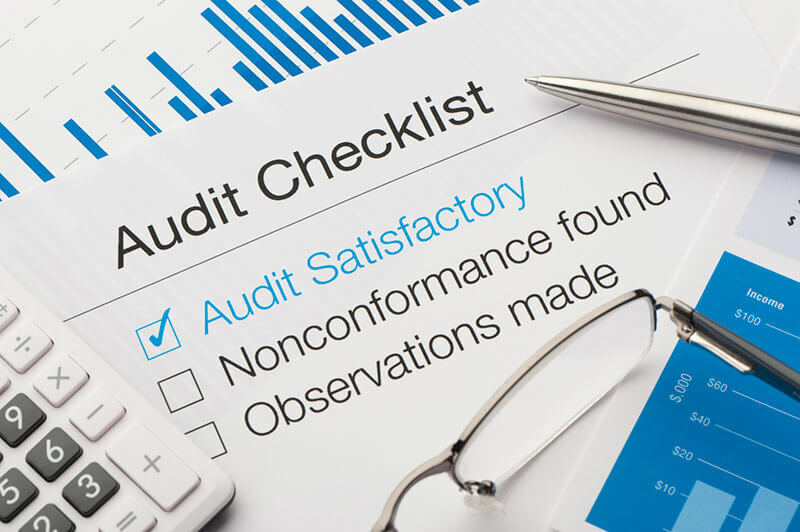 Third Party Inspection in simple words means putting a check on the working process in business world at every stage from some external/not related entity which has required expertise in validation & checking of that process. The external entity is called Third party, since it is neither the producer nor the buyer of the product or services being inspected. A product or service goes through number stages before it is available in the market for the final customers. Third Party Inspection is basically related to the task of scrutiny at different stages of production in order to maintain the level of quality and confidence of the customer in business. Third Party inspection is carried by some outsourced agency having proven track record/specific skillset for testing and ensuring the quality of product/process/services. 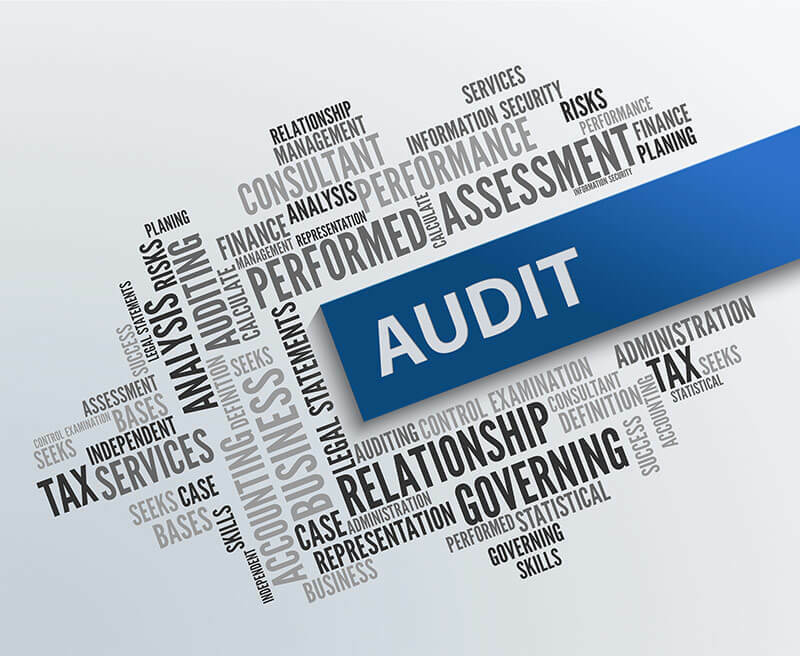 Builtwell solutions is a certified third party Auditor supporting various retail organisations excel in their process. Y To Choose Builtwell As A Third Party Inspection Company? Keeping up the trust and confidence of client must be the aim of these companies. Information must be confidential and disclosed only to the client. Each and every task of quality check must be impartial and authentic. The company should have high standard for Integrity and should ensure no inspector of it’s should indulge in malpractices. This is very important to know how much experience a company is having in inspection of the product or related products of same field. Greater is the experience more are the chances that it would provide a reliable report for the product inspected. Inspection activities should be aligned with the total project delivery timelines. Delays in inspection and result report generation can cause cost overruns for the project/product. Therefore the schedule of inspection as well as the resultant report should be taken in consideration before finalizing a Third Party Inspection company. Why Third Party Inspection Is Necessary?